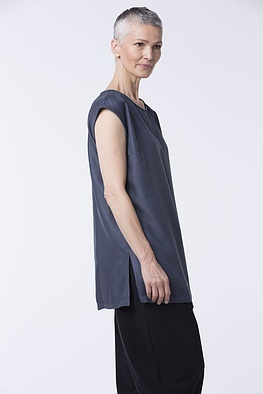 Its flowing, sensual fabric gives this casual and long OSKA top a subtly feminine appeal. 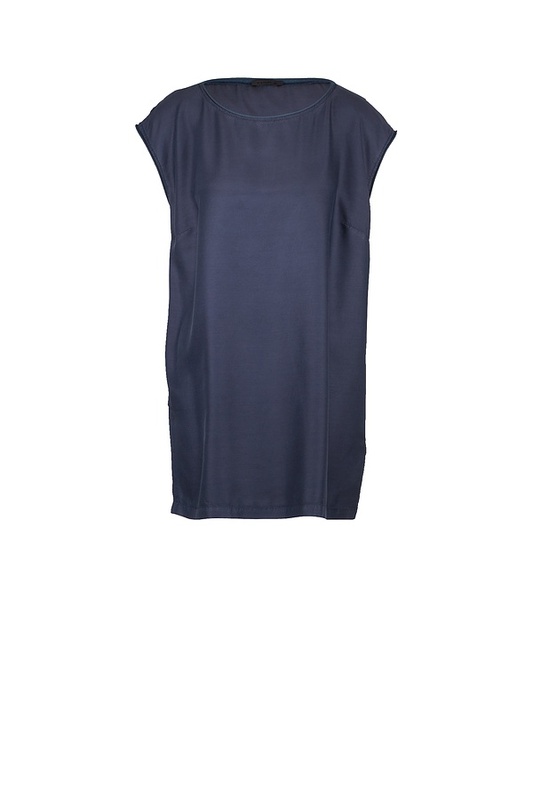 Beautiful details are the rolled jersey edges on the neckline and armholes creating a gorgeous and cool contrast. 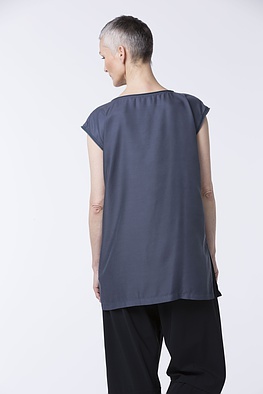 This top has two side slits on the hemline, two darts on the chest are shaping elements. colour can fade, wash seperately or with similar colours, turn inside out for washing and ironing. Irregularities in the colour are part of the character of the product.